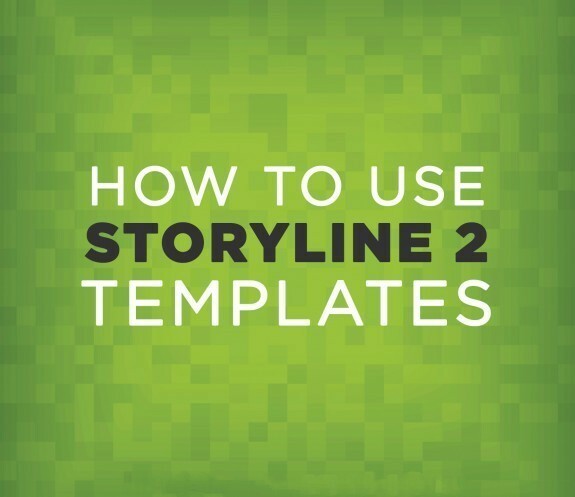 Here are a few helpful videos to know how to use Articulate Storyline 2 Templates. Wish you could break through all the obstacles to great eLearning? Well, lucky you. 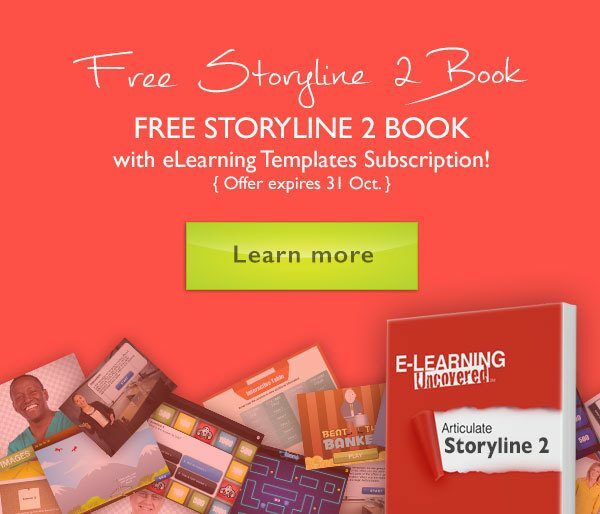 Here's an Articulate Storyline 2 offer you can't miss.  Follow this link!